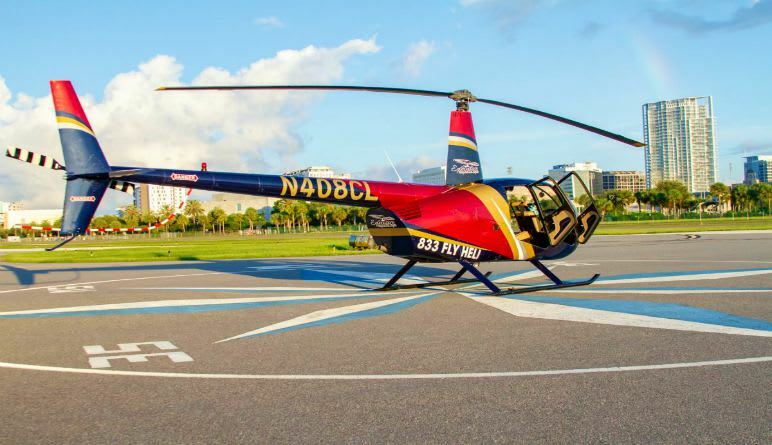 Learn what makes St. Petersburg more than just another beach town on this 10 minute helicopter flight above the city! 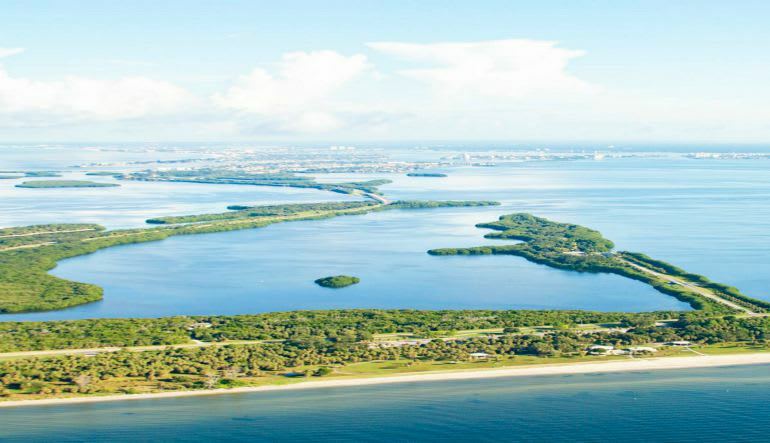 Take in all of St. Petersburg's charm and beauty from the air! 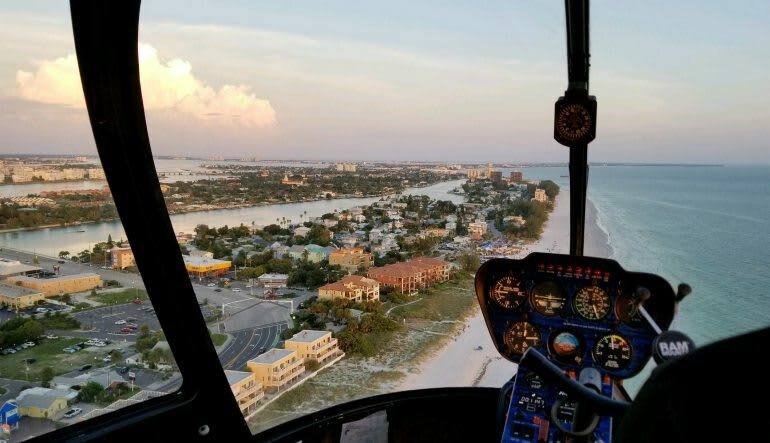 This 10 minute helicopter tour over downtown St. Pete offers a flight path carved out to highlight the best views of the city. 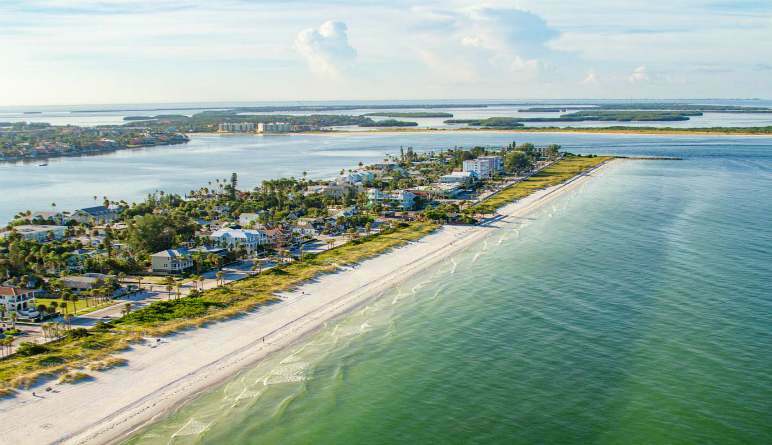 You'll soar over Tropicana Field, The Port of St. Pete, Snell Isle, and more! Learn what makes St. Petersburg more than just another beach town. Book your downtown exploration tour today!